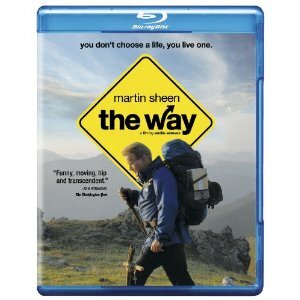 WorldMovieStore - The Way Sinopsis. "The Way" is a powerful and inspirational story about family, friends, and the challenges we face while navigating this ever-changing and complicated world. Martin Sheen plays Tom, who comes to St. Jean Pied de Port, France to collect the remains of his adult son , killed in the Pyrenees in a storm while walking the Camino de Santiago,. Rather than return home, Tom decides to embark on the historical pilgrimage to honor his son's desire to finish the journey. Read More Sinopsis. 0 Response to "Blu-ray Release The Way"